Tele-marketing is now a thing of the past. Phone calls are intrusive and aggravating, and always seem to come at the wrong time. Email marketing is completely automated and fully customizable. Recipients can read through the emails at their own convenience. Interrupting people’s dinners is no longer a concern, and because you won’t be hiring people to cold call voters, you’ll cut down on campaign costs. 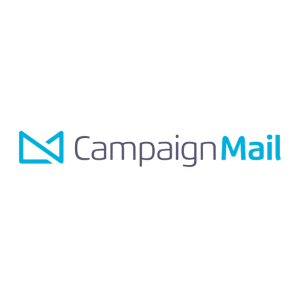 CampaignMail enables candidates to send over a million emails a day, at no added cost. We ensure our emails will efficiently reach your audience, without ending up in their spam folder. Easily solicit and track feedback surveys to track progress, and follow up with prospects automatically. Our automated marketing platform provides users with the ability to keep lists clean and organized, automate list management, and optimize email click thru rates. With CampaignMail the possibilities are limitless.